FlexNet Code Insight is an “on-premises” solution that empowers organizations to take control of and manage use of open source software (OSS) and third-party components. It helps development, legal and security teams use automation to create a formal OSS strategy and policy that balances business benefits and risk management. 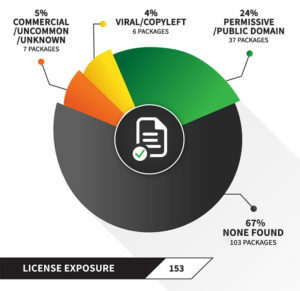 FlexNet Code Insight manages OSS license compliance and vulnerability risk by automating the full process, including the request-to-use OSS and third-party code, scanning and reconciliation of actual to requested content, production of compliance documents and ongoing vulnerability scanning and intellectual property alerts. Its robust compliance library includes over 13 million open source components and over 2.5 million automated detection rules as well as integrated request and authorization workflow. Find out what’s in your code! Identify and track open source and third-party components. Over 2.5 million automated detection rules make analysis faster and more accurate. Over 13 million open source components and support for 25+ languages, 70+ extensions. 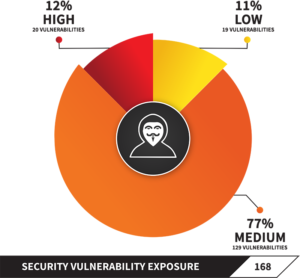 Get access to multiple sources of vulnerabilities, including NVD and Secunia Advisories. Copyright, Email/URLs, code snippets, dynamic search terms, search strings in binaries and other detection techniques ensures accurate Bill of Materials (BOMs). We help you develop and continuously improve your Open Source Management process and audit analysis.